Forward-looking: AT&T's 5G plans seem to get more ambitious by the month. 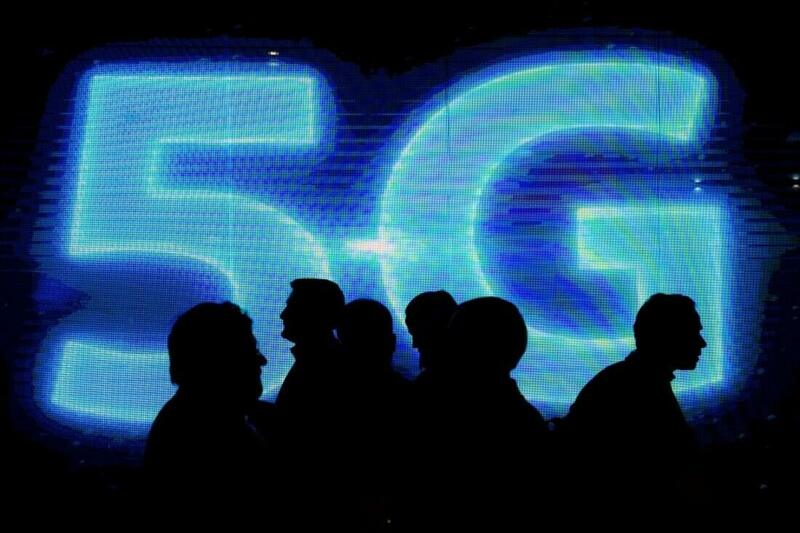 The company has announced five additional cities that it hopes to bring a true 5G network to by the end of 2018, bringing the total number of would-be 5G locations to 12. The latest cities set to receive the tech include Houston, Jacksonville, New Orleans, San Antonio, and Louisville. AT&T's 5G plans are looking more and more ambitious as 2018 races by. The company has already announced a slew of cities set to receive 5G tech this year -- including the likes of Charlotte, Dallas, Atlanta, Waco, Raleigh, and more -- but now it's announcing five more. AT&T says Houston, Jacksonville, New Orleans, San Antonio (my hometown) and Louisville will get 5G by the end of 2018. While I'm not saying it's impossible for AT&T to hit its goals, it should be noted that AT&T now has to bring the tech to a total of 12 cities to make good on its promises. Being that 2018 is mere months away from ending, the likelihood that the company can pull its ambitions off is shrinking by the day. Regardless, it's pretty unlikely that AT&T would continue to make 5G announcements so close to the end of the year if it wasn't reasonably confident that it could make its goals happen. If all else fails, though, AT&T will undoubtedly roll its plans over into 2019, coinciding with their plans to bring 5G to Las Vegas, Nashville, San Diego, San Francisco, San Jose, and Los Angeles. According to CNET, the first 5G phones should also be arriving in 2019, so it would certainly be a good year for AT&t to get its ducks in a row. Are you looking forward to 5G tech making its way to your city? Let us know in the comments.